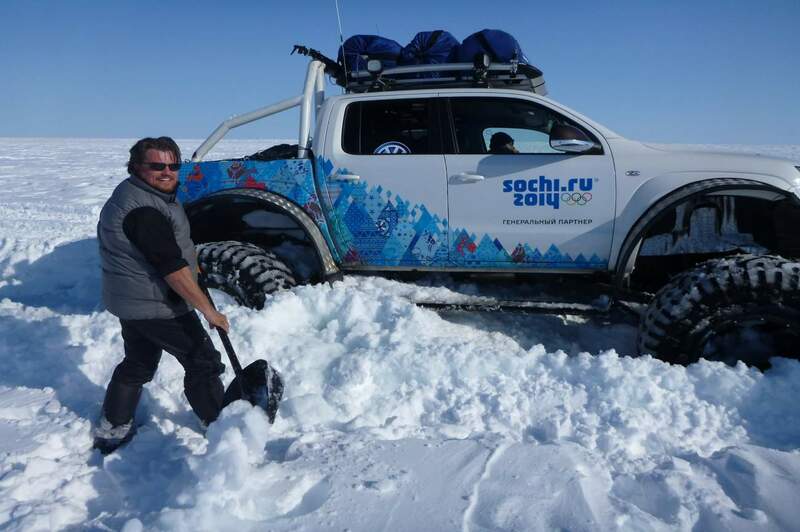 The XXII Winter Olympic Games in Sochi/Russia were launched on February 7th 2014. 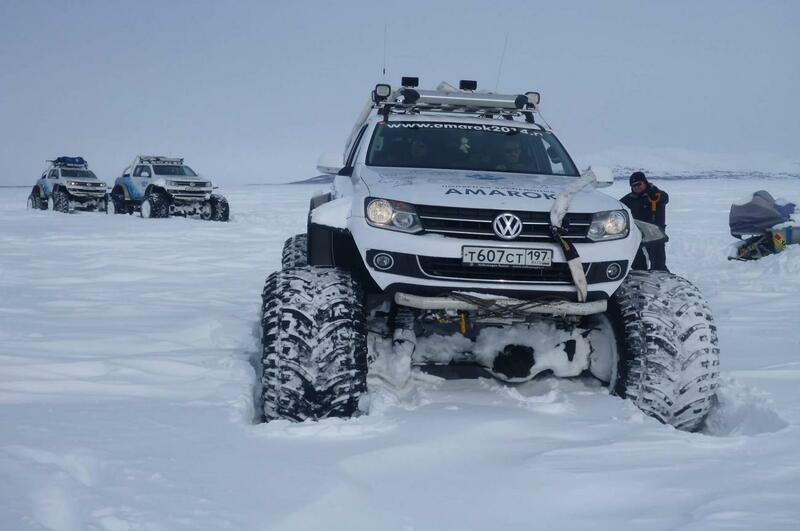 It was on this very day one year earlier (February 7th 2013) that the “Amarok Polar Expedition” began, taking the olympic spirit to the distant eastern territories of Russia. 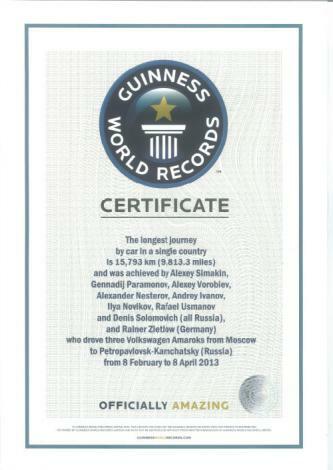 Just under 70 days later - on April 8th 2013 - an international team including Rainer Zietlow reached their destination, the city of Petropavlovsk-Kamchatskiy on the peninsula of Kamchatka - a new Guinness World Record. 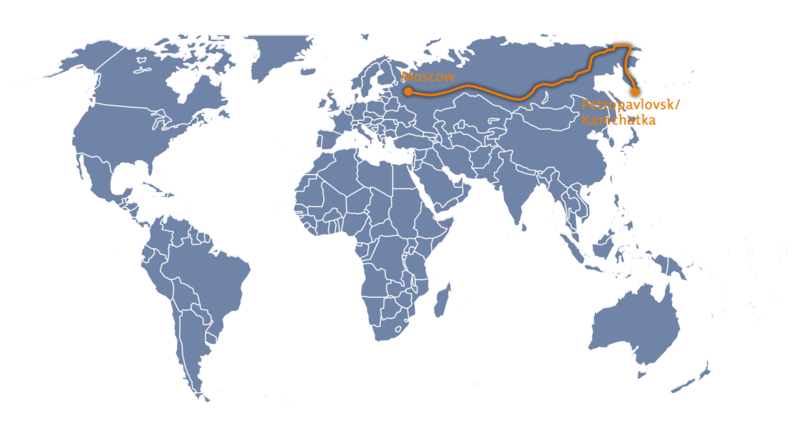 The 16.000 kilometer route, successfully completed by one team in motor vehicles, is the longest one way distance ever covered in Russia. 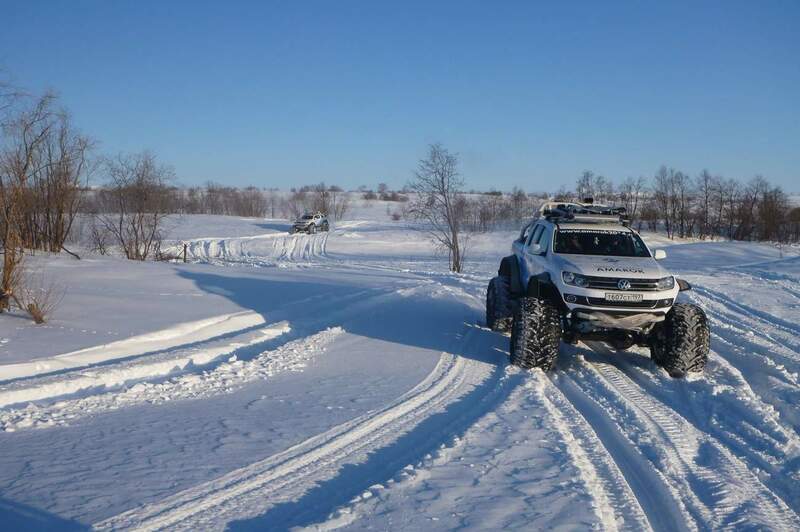 The tour lead through the least explored regions of the vast expanses of Russia. 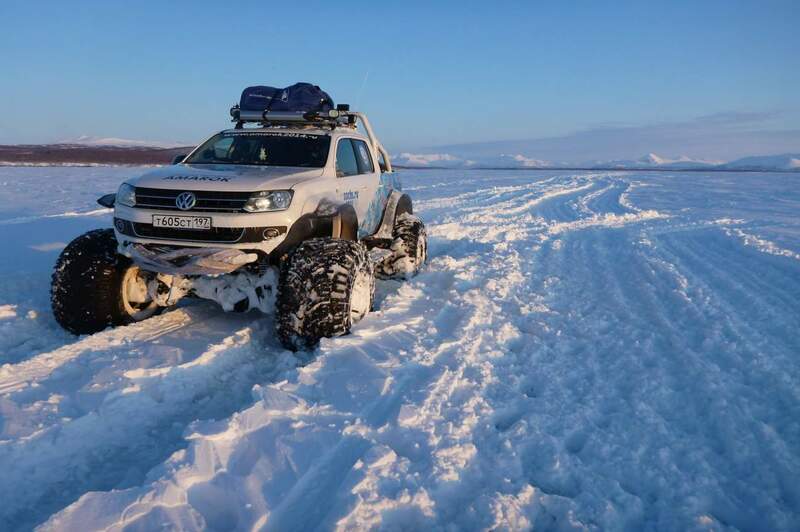 The nine-man expedition team – 8 Russians and the German Rainer Zietlow - crossed the Arctic Circle several times with three converted Volkswagen Amaroks and encountered rough territory on multiple occasions. 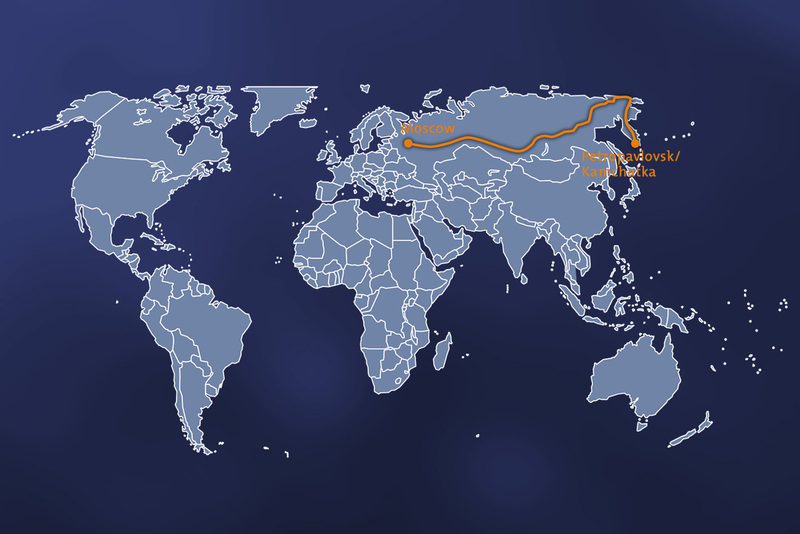 The leader of the expedition Alexey Semakin and his deputy Rainer Zietlow had allowed for ten weeks for the route from Moscow to Petropavlovsk-Kamchatskiy via Yakutsk, Pevek, Anadyr. 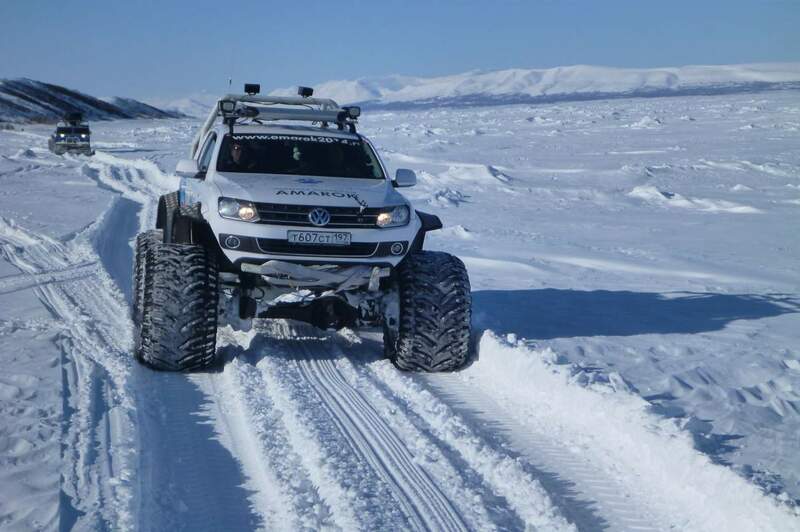 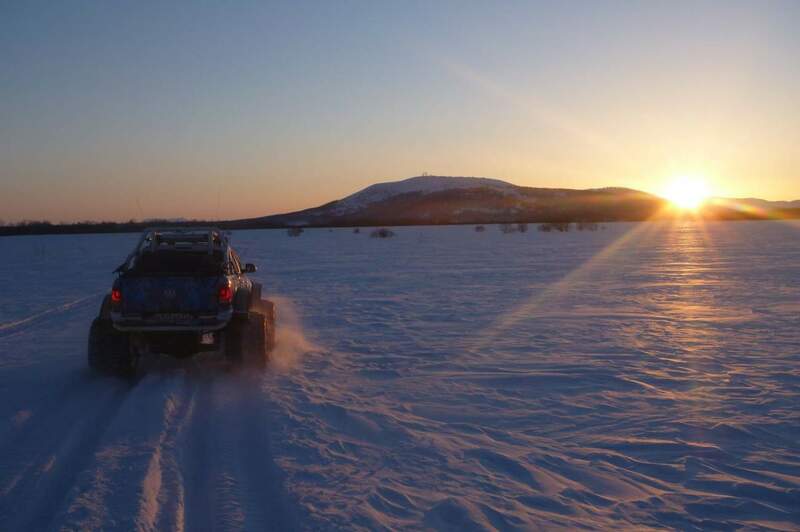 In doing so the “Amarok Polar Expedition” was the first venture ever to cross the elevated plain of Koryakskoye and the Sredinnyy mountain range on Kamchatka. 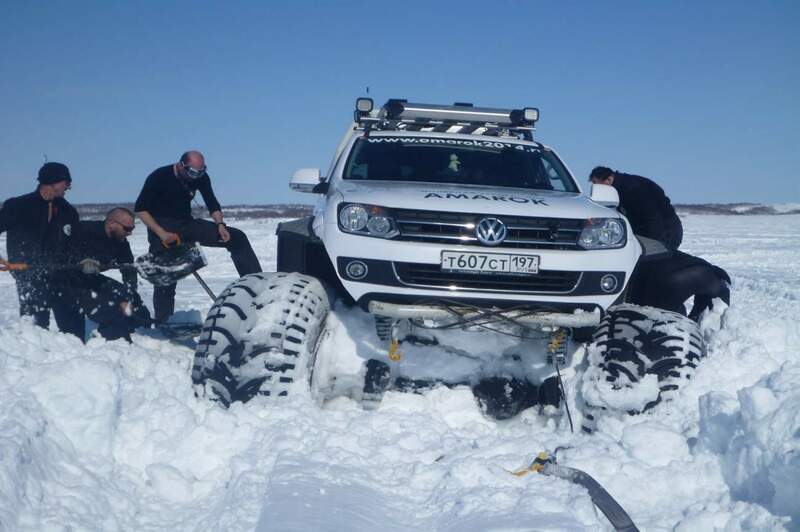 For the drive in deep snow and temperatures below 50 degrees Celsius the Amaroks had been equipped with special “Bigfoot tires”. 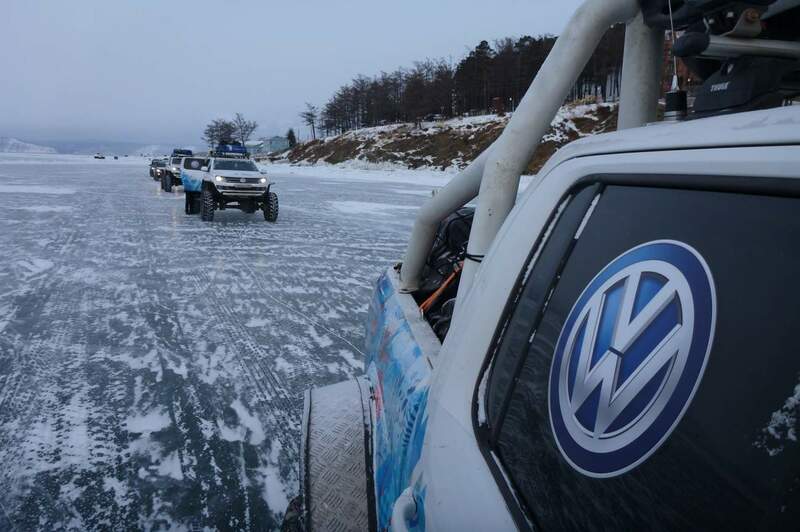 On February 7th 2013 – departure day of the “Amarok Polar Expedition” - a representative of the Winter Olympic Games presented the team with an Olympic message for the men and women they were about to meet en-route. 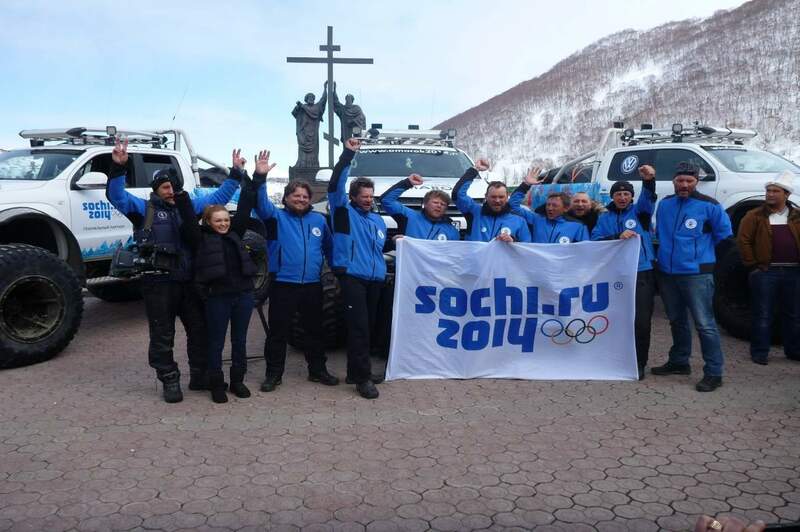 The team in their turn brought back specimens exemplifying the cultural diversity of the remotest corners of eastern Russia to Sochi. 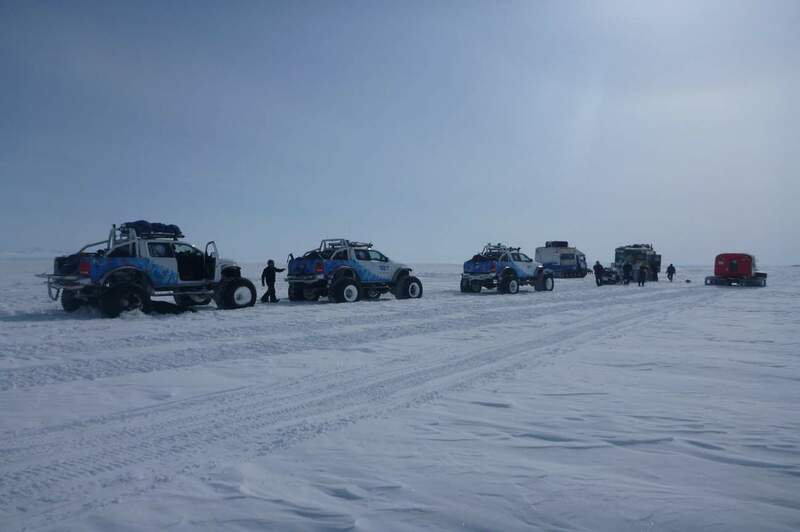 The challenges of this extraordinary expedition for men and vehicles were covered in several documentaries by a Russian state-run TV camera team.